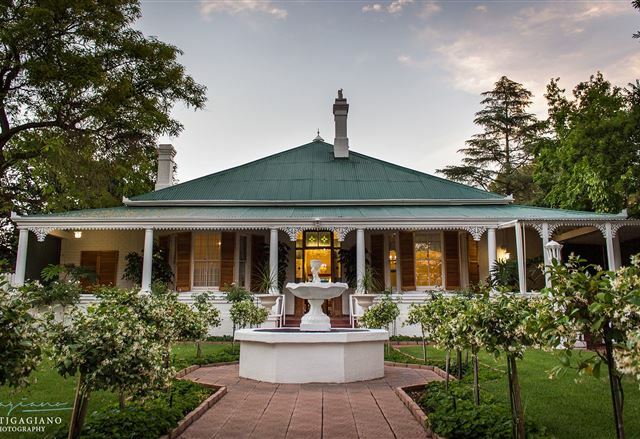 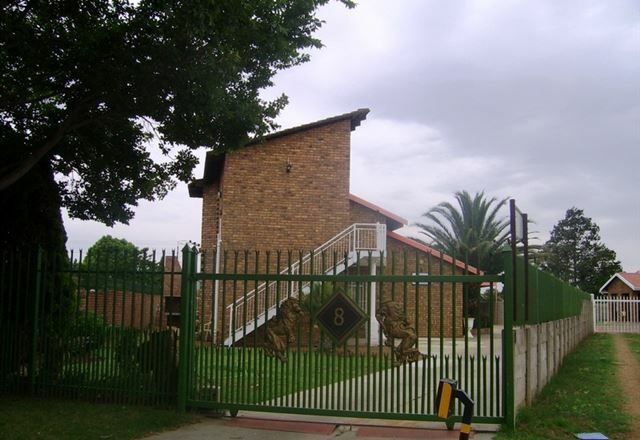 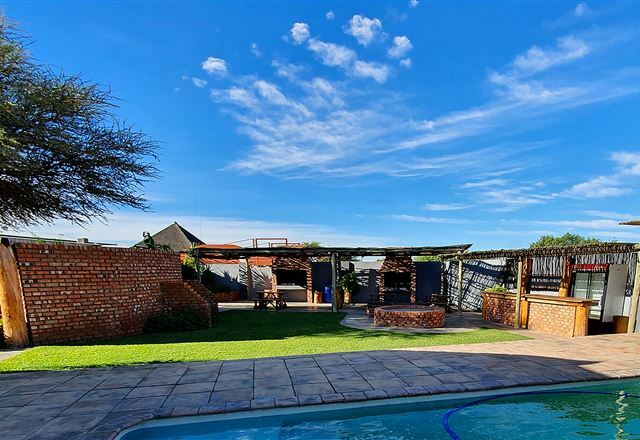 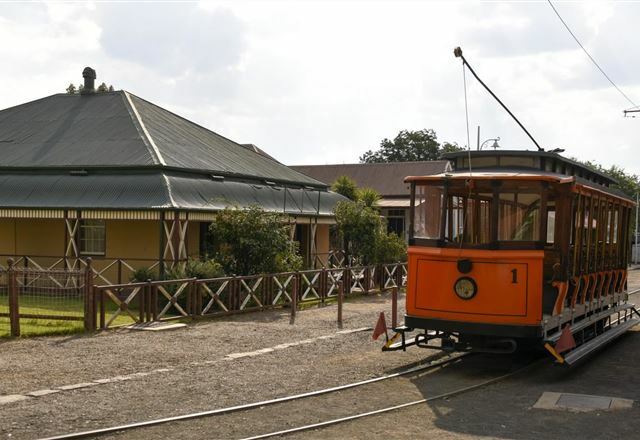 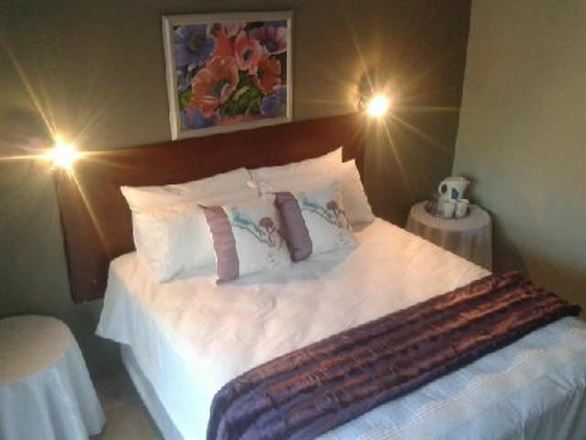 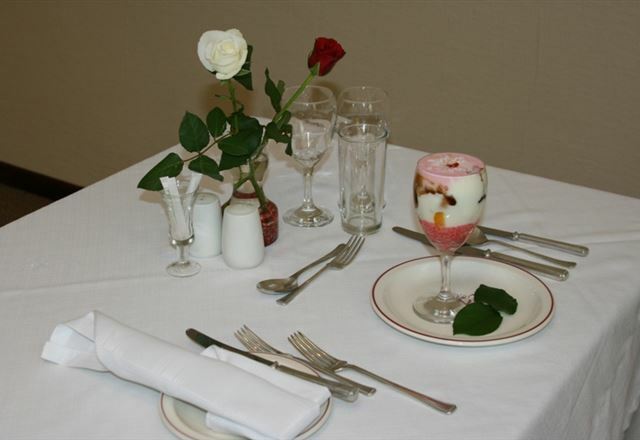 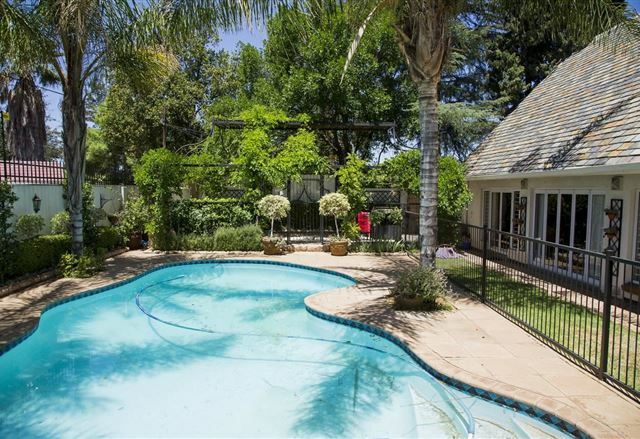 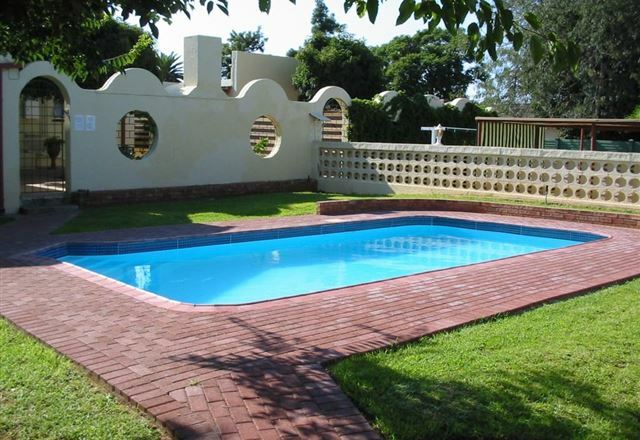 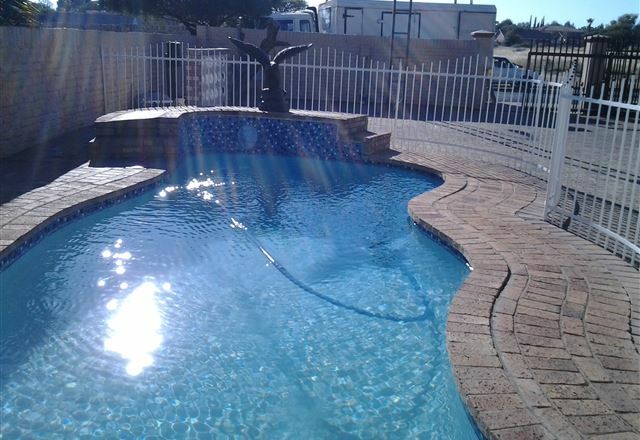 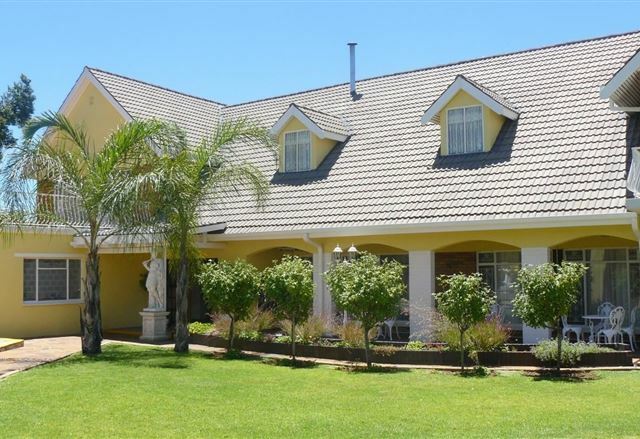 Ranokel Guesthouse is situated in Bronkhorstspruit and offers comfortable overnight accommodation. 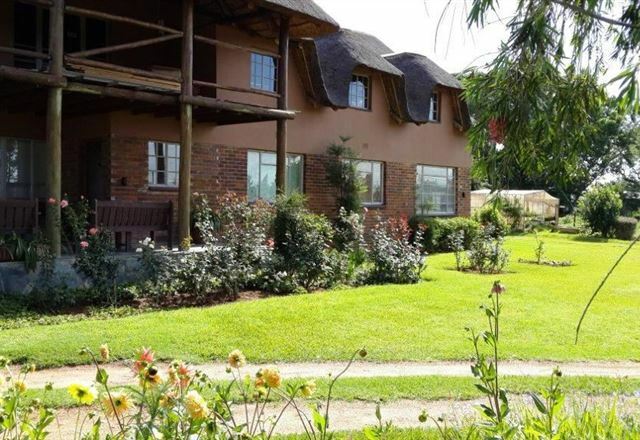 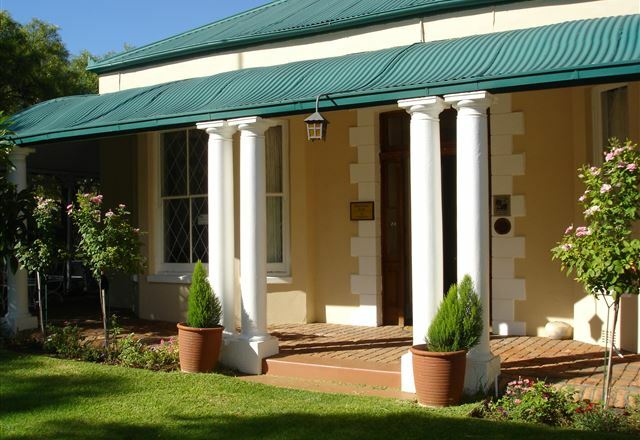 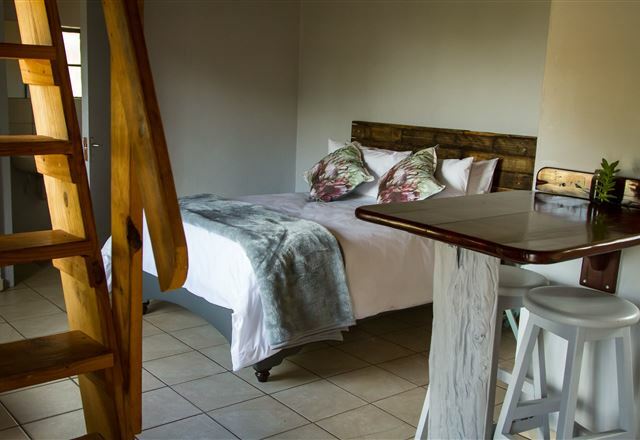 We have three self-catering units that are fully equipped for a relaxed stay. 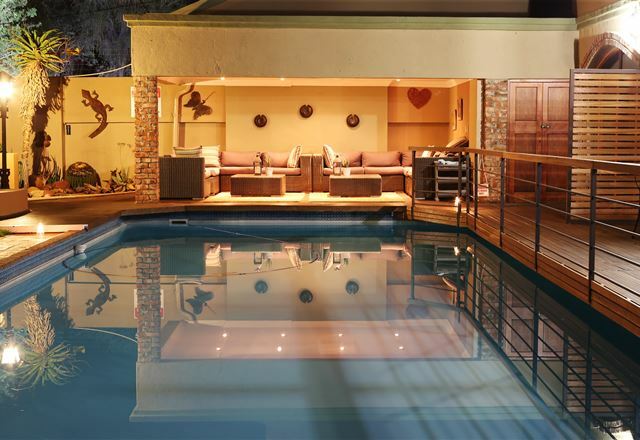 SinkShack is an interesting and funky guest house offering live music in the great restaurant and bar. 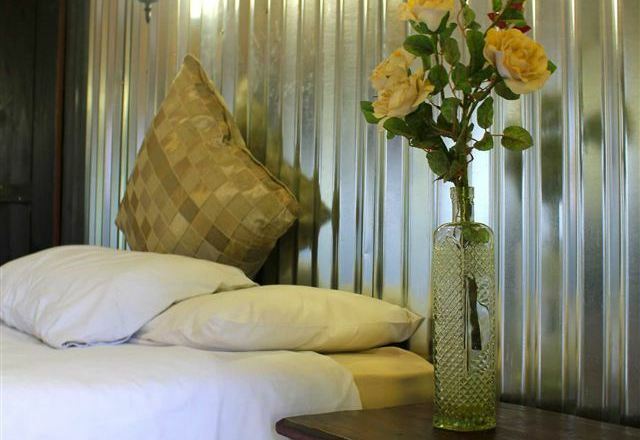 The guest house has shiny tin walls and neon lights that glow in the night. 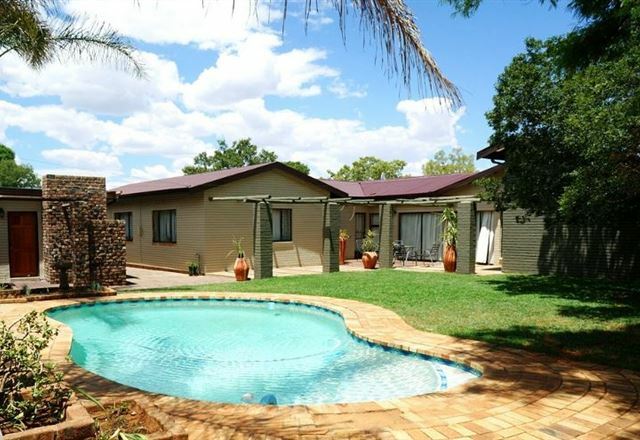 We are situated in the heart of Mpumalanga. 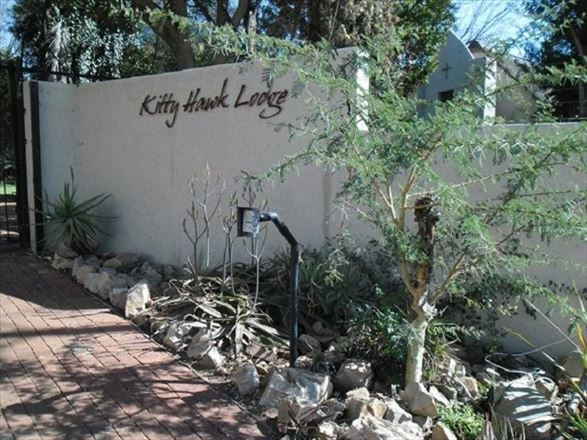 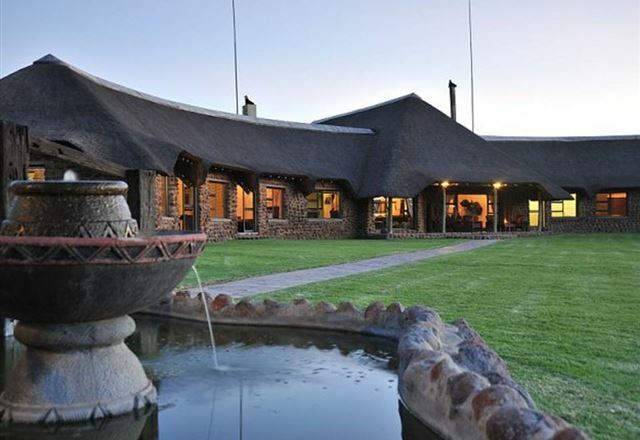 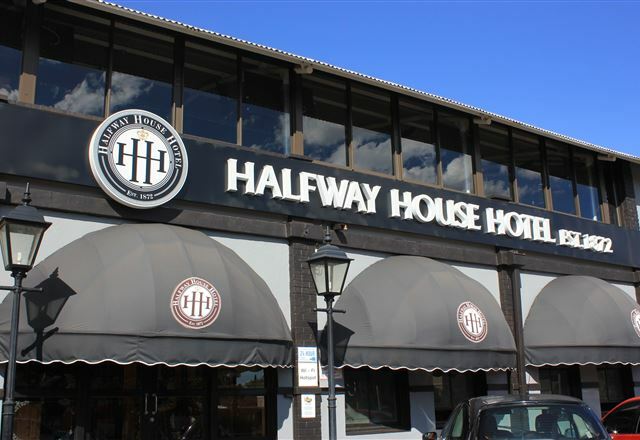 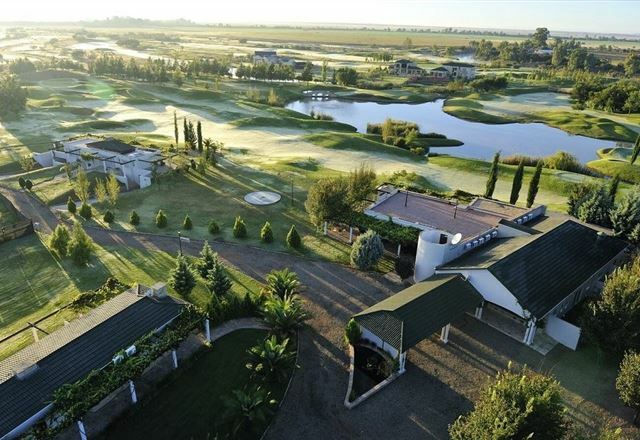 Kitty Hawk Lodge, Wedding and Function Venue is situated next to Kitty Hawk Aerodrome just 12 km from Lynwood Road and Soloman Mahlangu (Hans Strydom) crossing in Boschkop.